Need help reducing your business gas bills? Are you the one looking for updated comparison list of current and new schemes of gas suppliers in your local area? Take advantage of our compare bills service to find a better deal, switch to a cheaper business gas plan, and save on your energy bills. For a business owner, it’s never easy to take time out to explore the market for finding the best business gas prices. 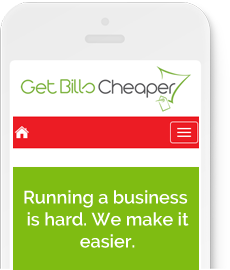 At Get Bills Cheaper , we can do the entire comparison work for you. Our team of comparison experts works zealously to bring you the most competitive business gas deals as soon as they are available in the market. Our comparison list acts as a valuable asset to new commercial businesses and established corporate houses. We provide impartial historical data, natural gas pricing charts, and supplier information to assist you in finding utility resources with best business gas prices. 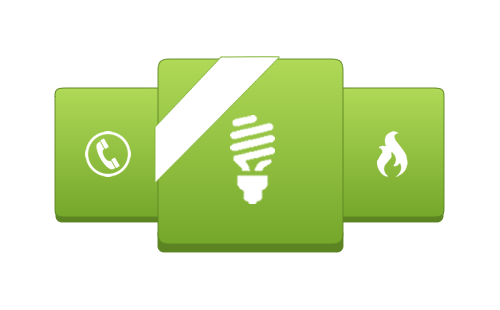 With our comparison services, you get customized options for saving money on overall gas consumption of the company. We allow you to buy full requirement gas contracts with delivery and compressor fuel charges included within the contract. In case you are looking for tailored gas contracts, we can still lend a hand! We offer best contract options with transparent prices and charges quoted separately. No matter how large or small your business is, we would minimize the hassle for you by taking you through the switching process smoothly. We have been able to save as much as 70% on companies’ business gas costs in the past. So why not get in touch with us and see how much we could save for your business. Call or email us now and we would be happy to help. Our comparison service is quick and simple. Just fill in a few details for cheaper business gas. Just a couple of minutes on the phone is all that’s normally required to understand your business gas costs and your usage, our brokers will then go away and find you the best business gas prices we can to give you the best savings for cheaper business gas. You can either call us or request a call back by completing the our simple form. We’ll ask for some information about the contract you have with your current supplier. If you’re in a review period, we’ll assess the business gas market and present you with the contract options available, if you are still under contract we will set a call back in our systems and WE will call you to make sure we get your business gas costs reviewed and sorted before your current contract comes to an end.